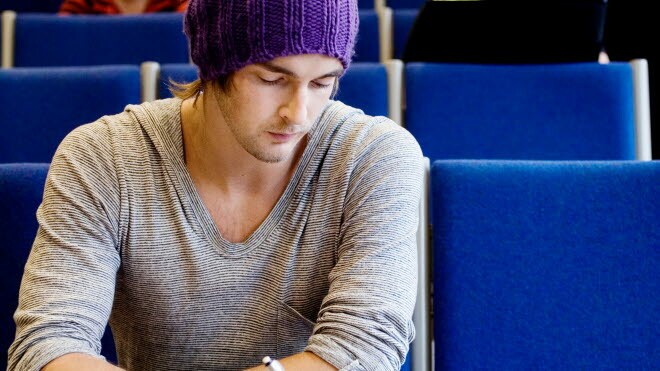 Study an entire programme or study a part of your ongoing education at our university. 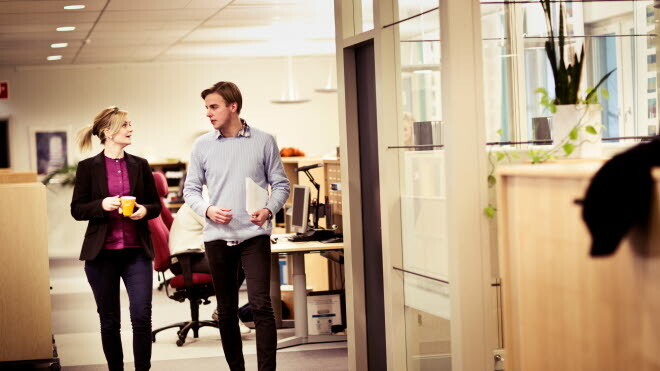 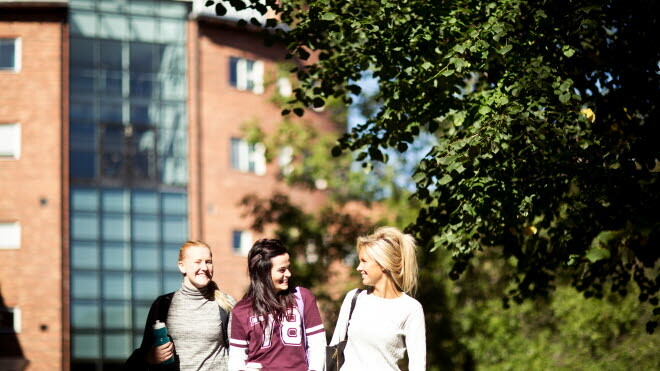 Mid Sweden University offers a wide range of courses and programmes within Social sciences, Media, Nursing, Teacher training, Information technology, Natural sciences and Technology, as well as other subjects within the Humanities. 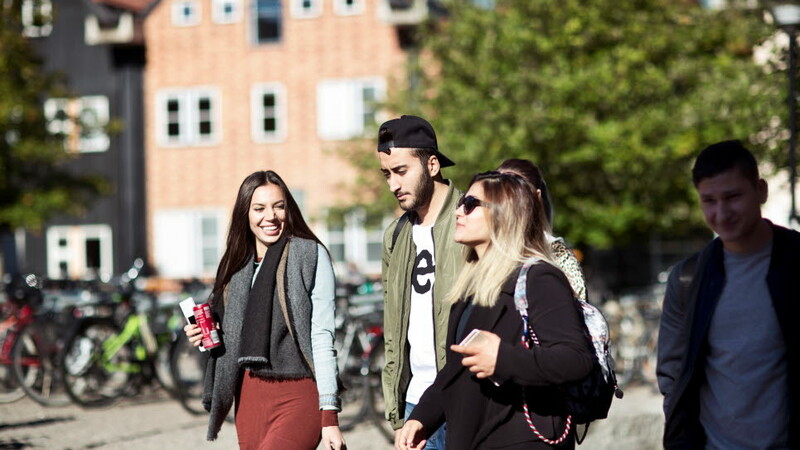 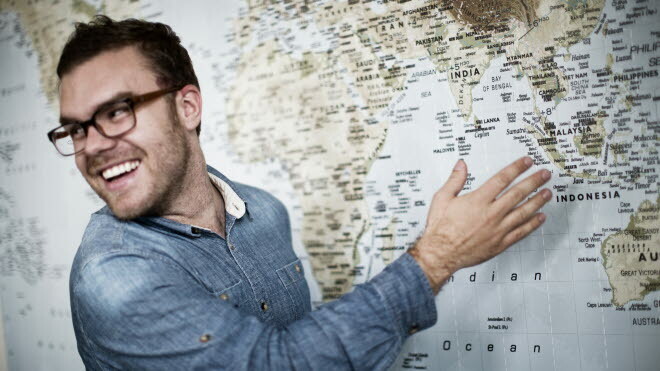 Mid Sweden University offers a range of high-quality international programmes taught in English. 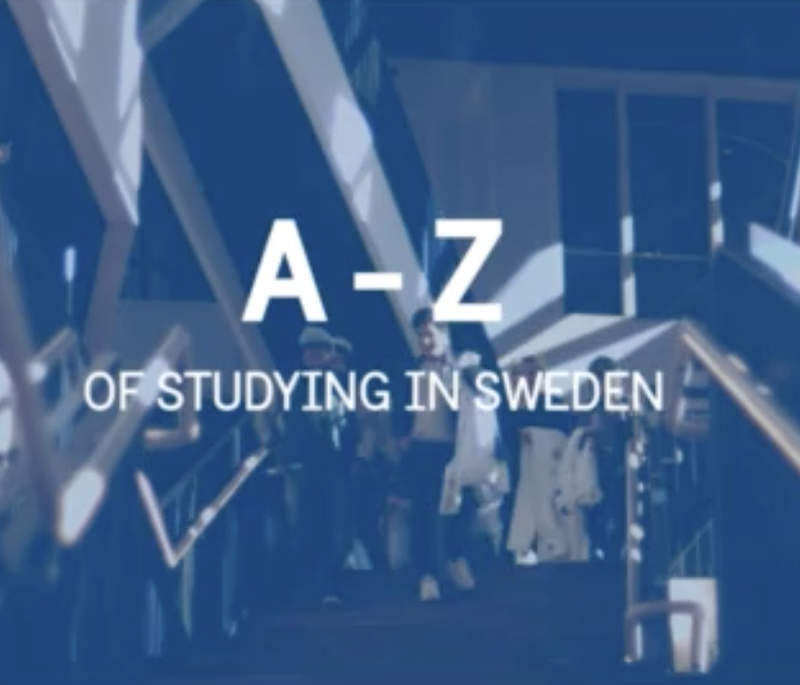 As a non EU/EEA and Swiss Citizen, you will find valuable information about application and tuition fees in this section.